You may think that you have plenty of time to worry about making a will or other estate plans, but the truth is that you really never know what the future holds. One survey found that 78 percent of millennials do not have a will. If you’re in that group, it’s time to start thinking about it. 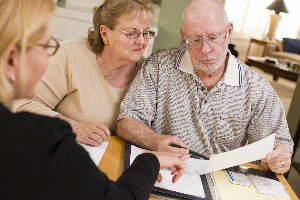 Take a look at some of the factors you should consider when making an estate plan. Financial exploitation of seniors is elder abuse. Even in our small corner of the world, we see adults who are vulnerable to financial exploitation. That is one reason we work hard to ensure our senior clients are acting independently from the wishes of their adult children. We meet with our clients separately from their caregivers, and we meet them more than once before finalizing any changes. This protects everyone and is never meant to infer suspicion! Be aware and informed for both your family and your senior friends and neighbors. Do you have an estate plan in place? 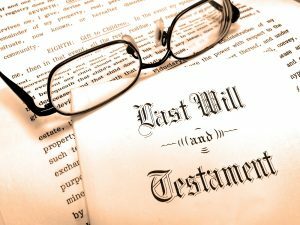 If you don’t, you will need to create the proper documents to ensure that your assets will be divided as you intended after you pass away. Read through some common questions about wills and living trusts, as well as what can happen if you decide not to create an estate plan. Do You Need to Set Up a Special Needs Trust? While there is nothing in life that is guaranteed but death and taxes, estate planning is a way to position yourself to be ready for both. 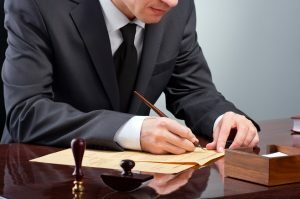 It allows you to reduce the amount of taxes your estate and heirs will be responsible for and ensures your wishes are taken care of following your death. Reason is the life of the law. 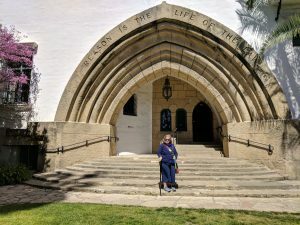 I recently visited the courthouse in Santa Barbara. It is beautiful, historic and still functioning. The longer I’ve been practicing law, 32 years now, the greater my appreciation for the core strength it gives our country. As challenged as our system is, we have a place to voice our issues and seek redress. I think it’s pretty amazing. If you haven’t written your will yet, you aren’t alone. 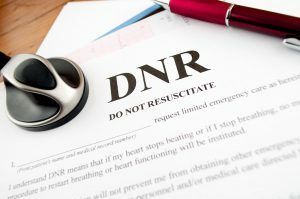 Research has shown that 64 percent of American adults admit to not having a will, increasing the chances that their families will spend thousands of dollars sorting out their estate if they happen to pass away. Fortunately, by planning your estate early, you can prevent problems and streamline the process for your beloved family members. 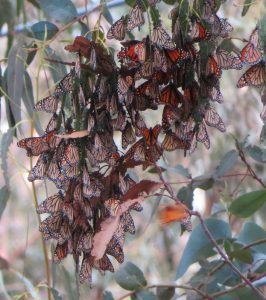 Recently I participated in a Road Scholar program (amazing) and was able to observe butterflies, elephant seals, sea otters, sea lions and lots of birds. In addition to the beauty of nature, the Road Scholar traveler’s advice resonated with me. These tenets seem like excellent life skills: Sense of humor; communicativeness; tolerance for ambiguity; ability to be non-judgmental; flexibility and adaptability; open mindedness; curiosity; self-reliance. Some of these are a real challenge for me, but they all seem like wonderful aspirations! What do you think? As some of you may know, I’m a fan of the movies and enjoy watching the Oscars every year. Below is the list of nominees for this year. What are your favorites?? ?